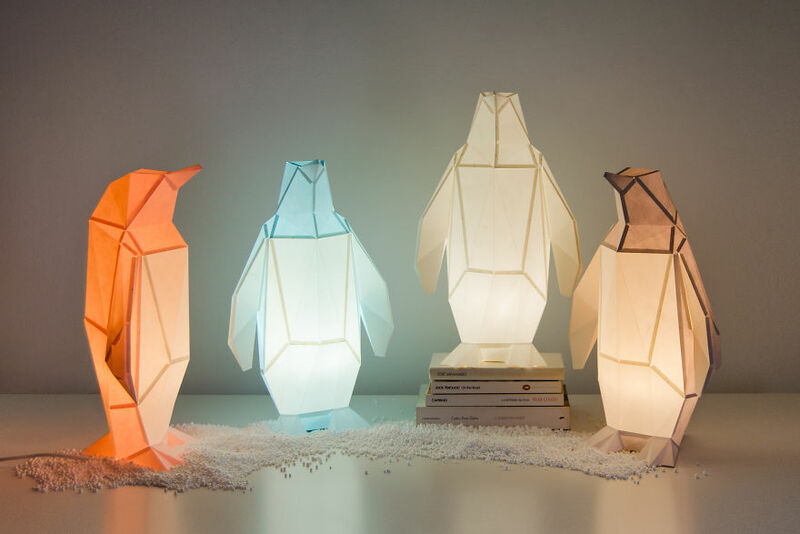 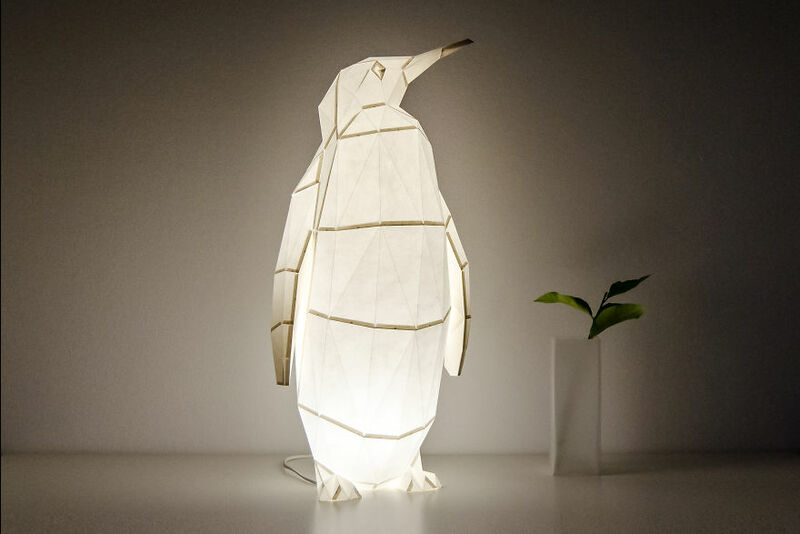 The idea came to life last Winter when Hugo surprised Teresa with two rough versions of paper models – a penguin and an owl – each with a lamp inside. 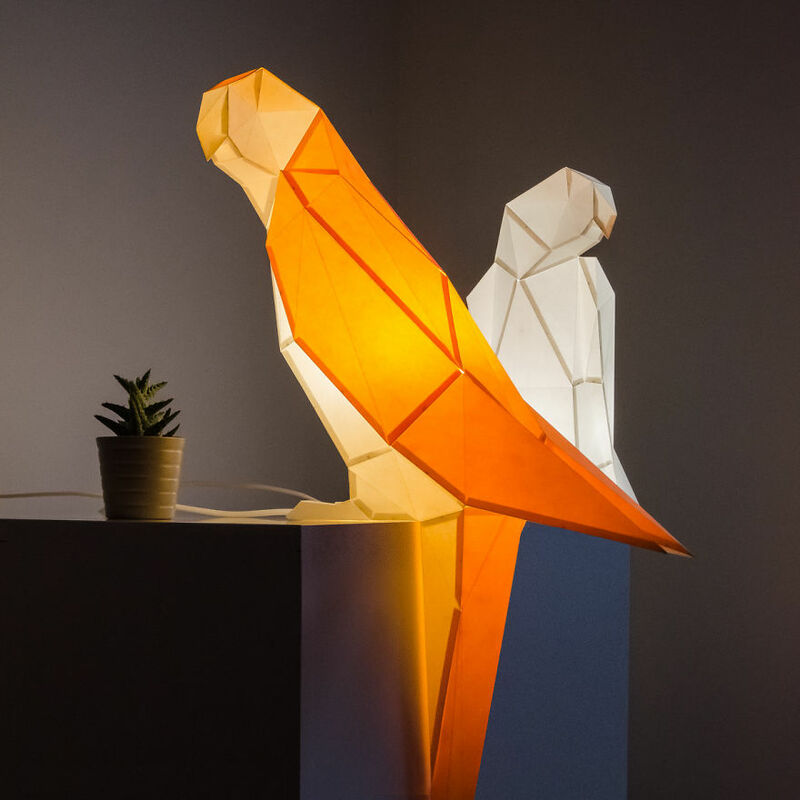 It was the start of our paper lamp enterprise which combines DIY papercraft modelling with illumination. 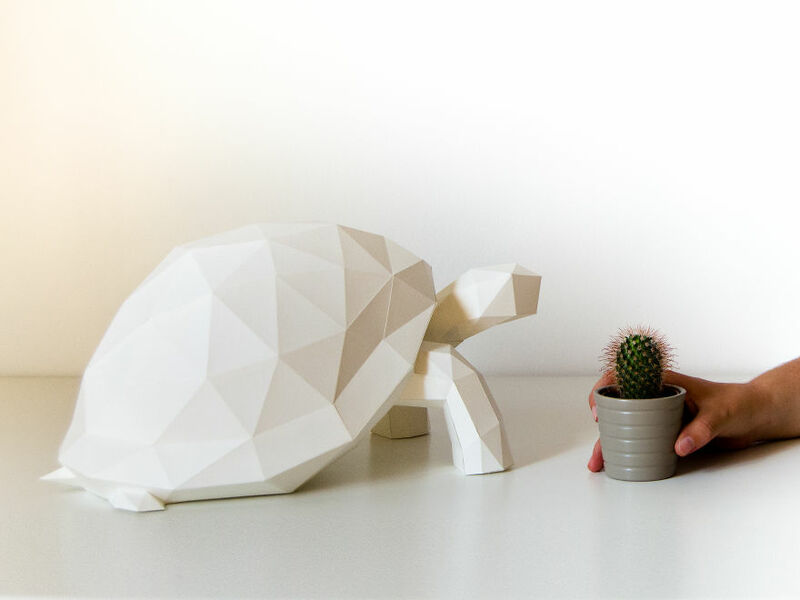 From then on, the designs evolved, new ideas were developed, materials were tested and our workspace was invaded by all sorts of animals. 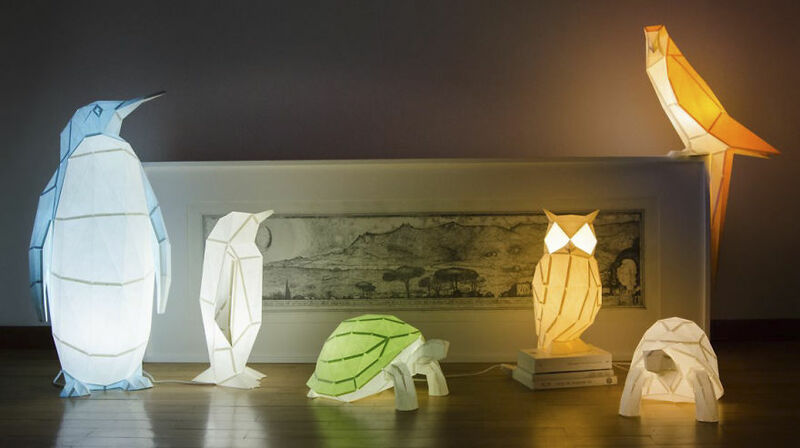 This September, we unveil our clan of paper lamps. 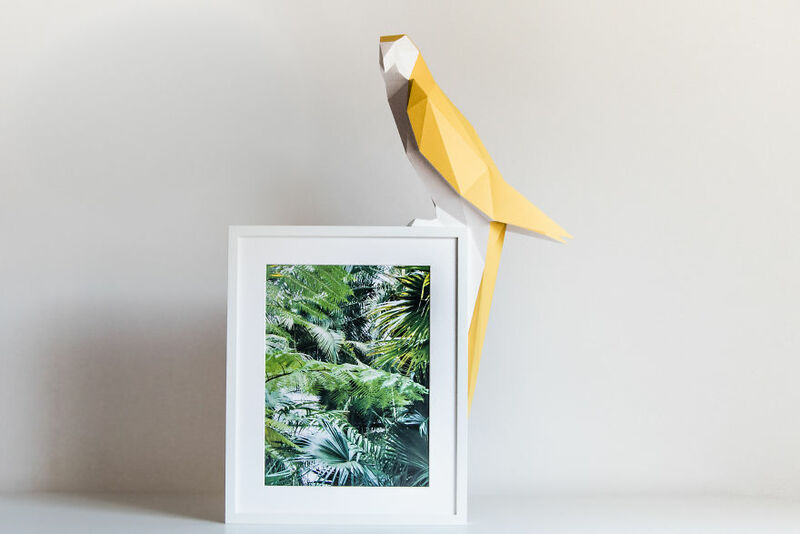 Our designs are inspired by the origami concept of folding paper figures and result in a group of original companions to have around the house. 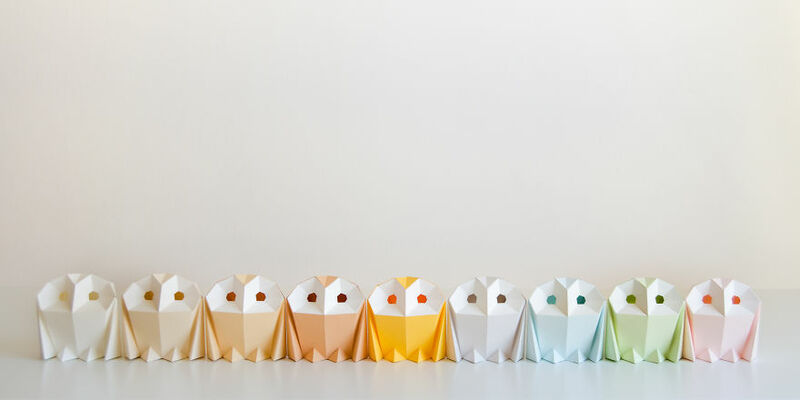 Each of them presents individual features enhanced by their movement and position. 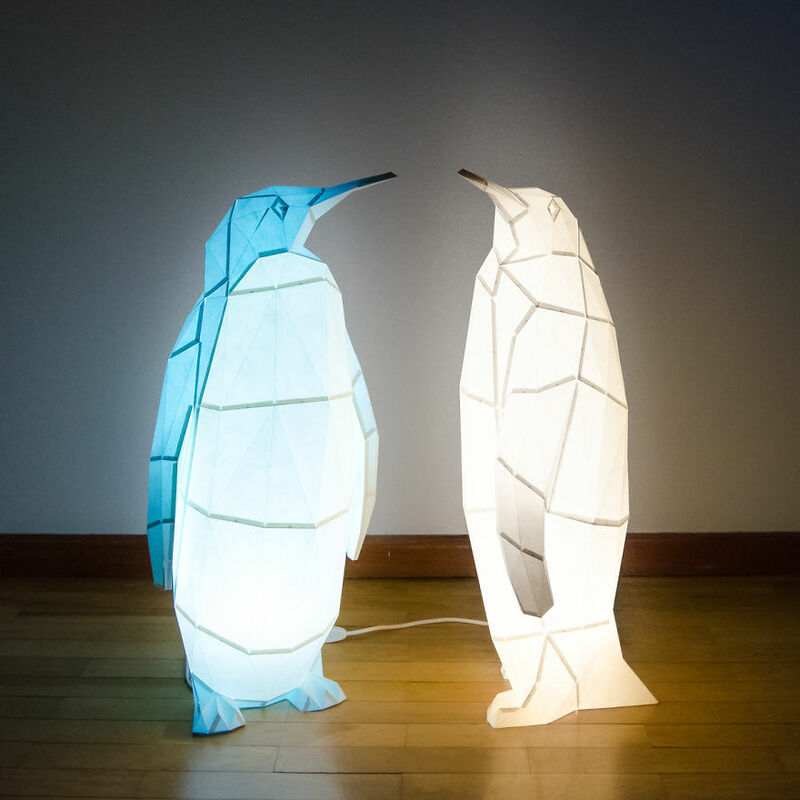 Glowing in the dark is the ultimate effect to bring out their liveliness. 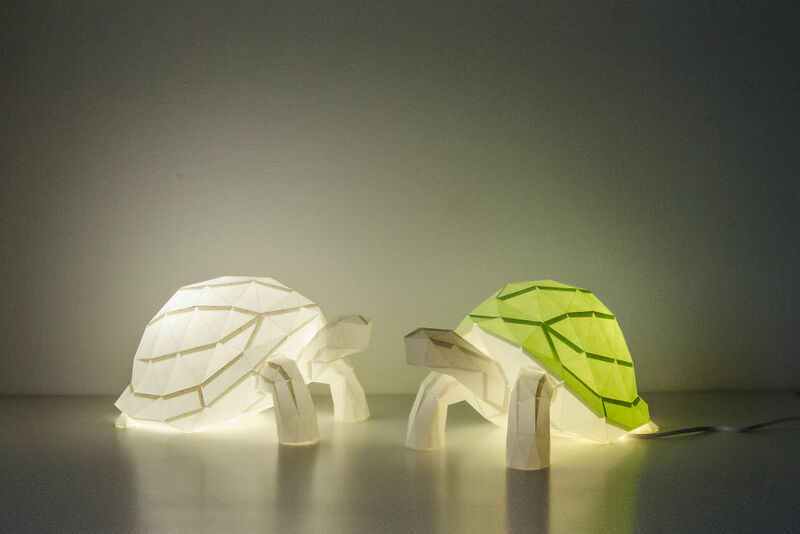 Models are made with high-quality 160g paper and colours were carefully selected to create different and unique ambiences when the paper lamps are lit up. 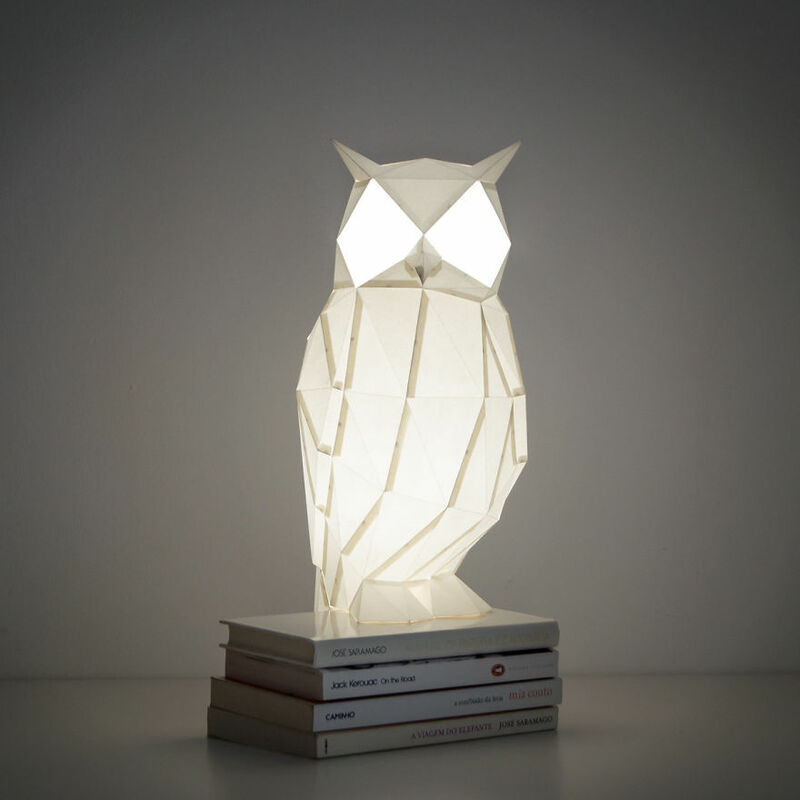 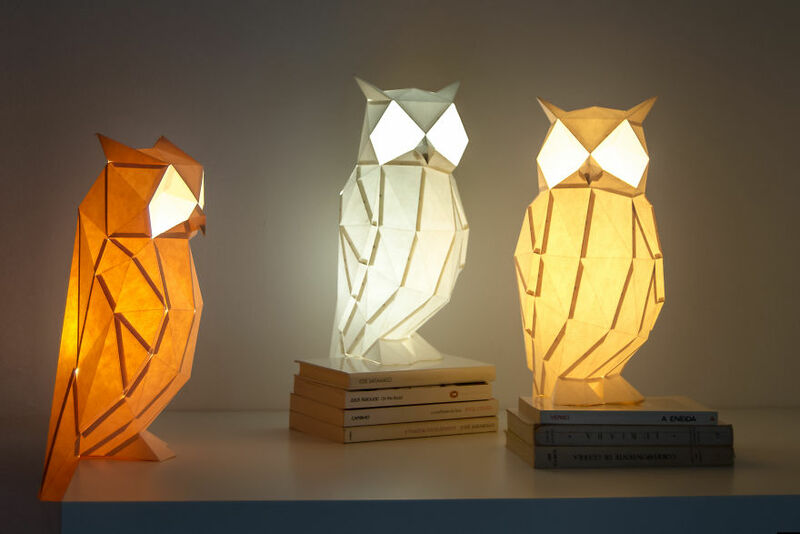 OWL paper lamps consist of a DIY kit with the necessary items to assemble our designs. 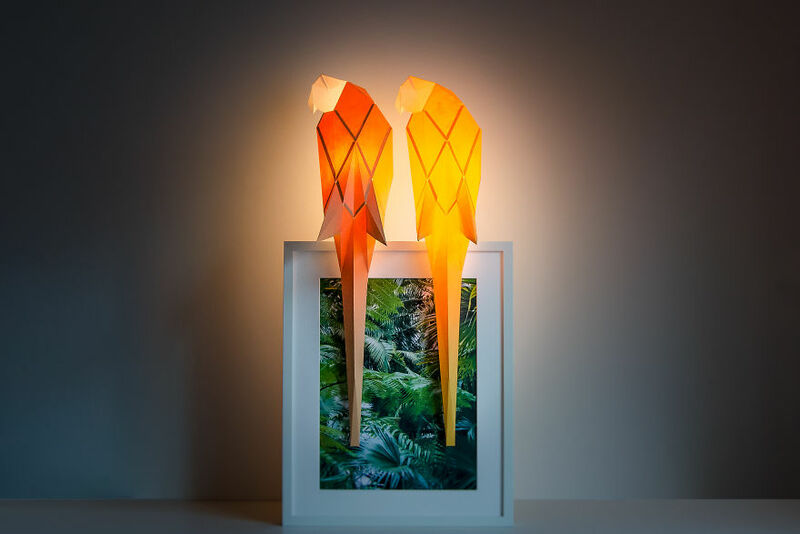 We challenge people to give their personal imprint and actively participate in the making of the models. 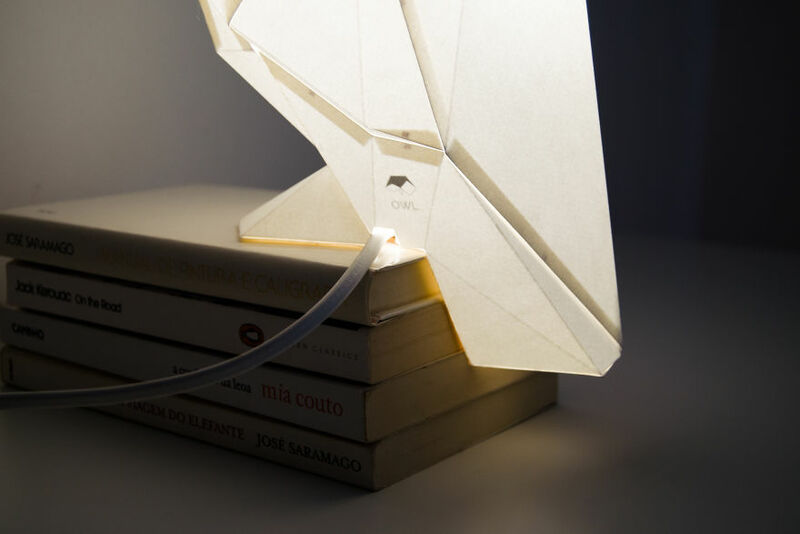 A completed DIY paper lamp could be a good idea for those who choose to offer personalized and exclusive gifts that make a difference.